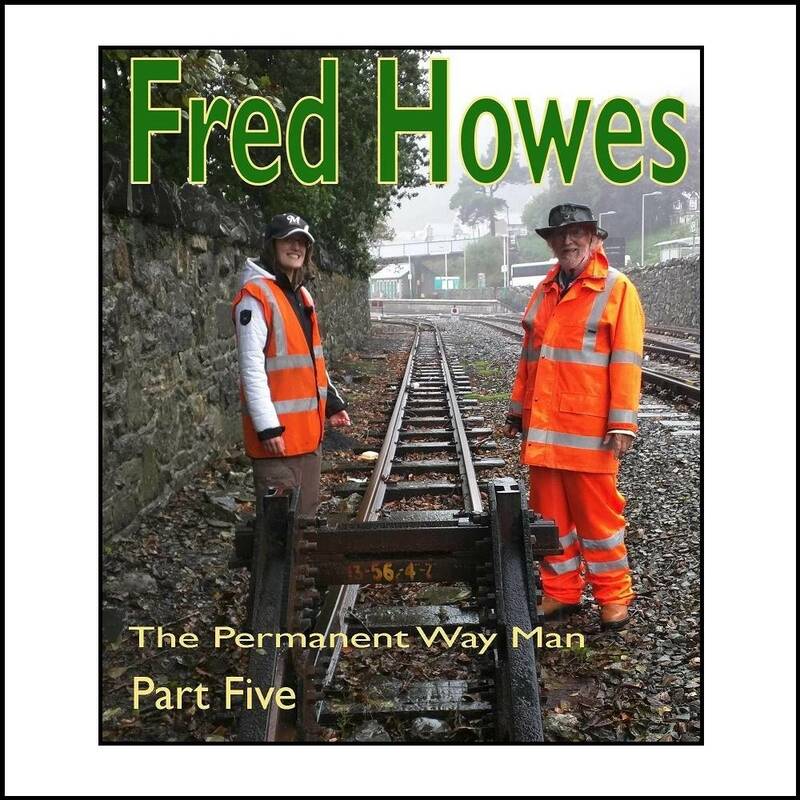 Fred joined the railway in 1964 and stayed until he retired in 2009. In this programme he recalls his time during the final phase of the deviation. In addition to the interview photgraphed on and around the railway there are a wealth of moving and still images from the 1960's to the 1980's, many of which have never been published before.